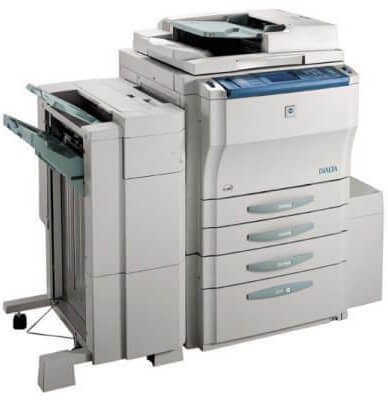 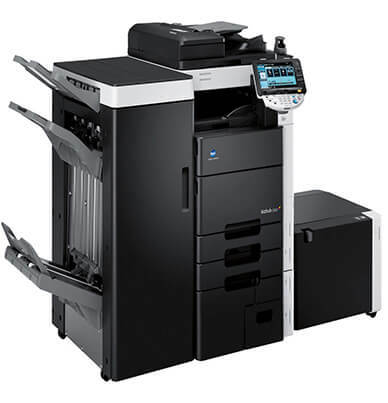 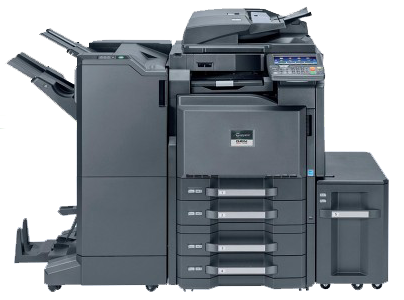 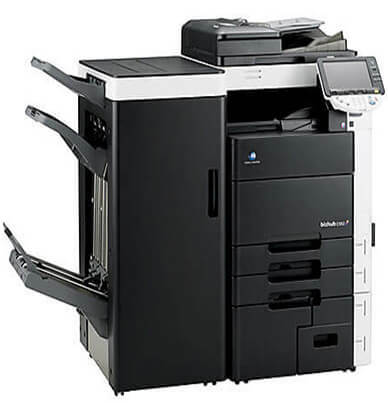 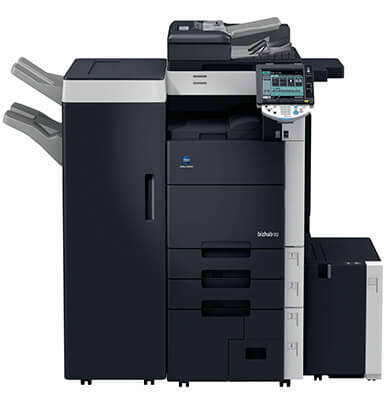 The Konica Minolta Bizhub 600 is ideal for companies that need a versatile machine that can handle the demands of high-volume printing. 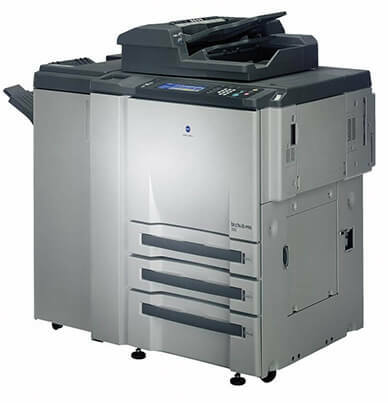 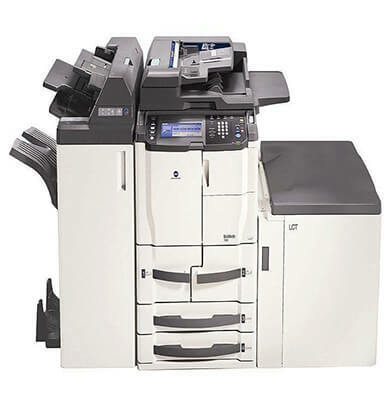 With a monthly duty max of 300,000 pages the Bizhub 600 can keep up with some of the busiest offices. 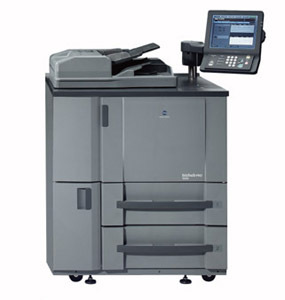 At speeds up to 60 ppm your documents are delivered with precision and clarity. 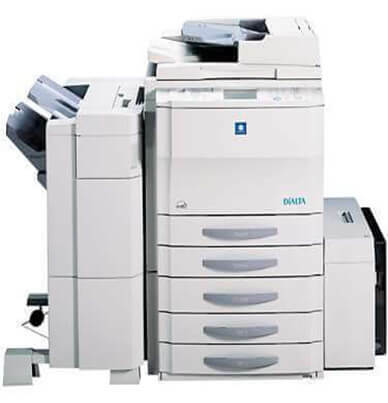 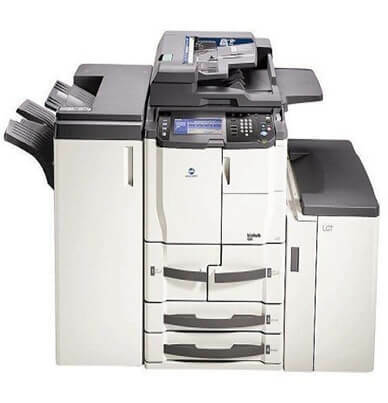 This standard copier and scanner can effortlessly perform functions such as Scan-to-Email, Scan-to-SMB, and Scan-to-FTP or HDD. The Bizhub 600 is a workhorse that works efficiently to keep you staying productive. 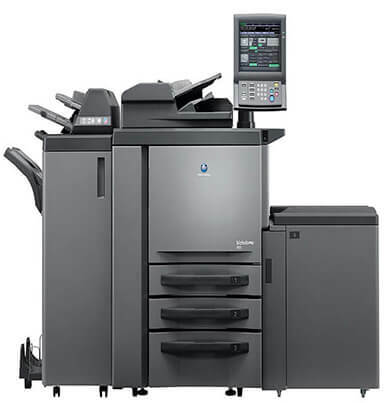 A generous standard paper capacity of 3,600 sheets allows for fewer paper reloads during long print jobs. 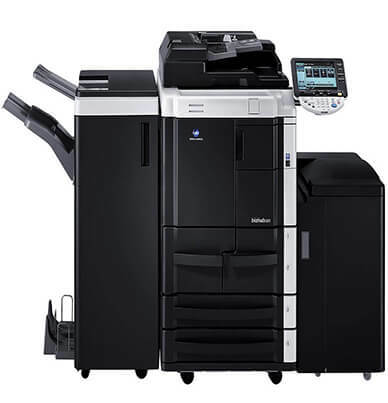 At 6 percent coverage, the Konica Minolta bizhub 600’s toner (TN-710) has a robust yield estimated at 55,000 pages before needing replaced. 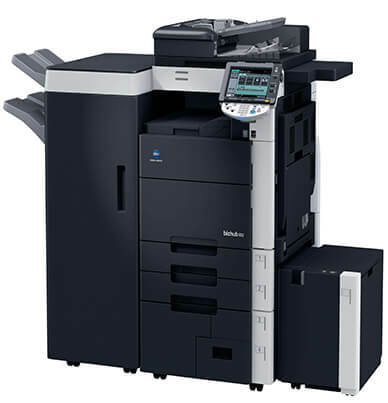 There is the option between a genuine Konica Minolta and Precision compatible toner available.